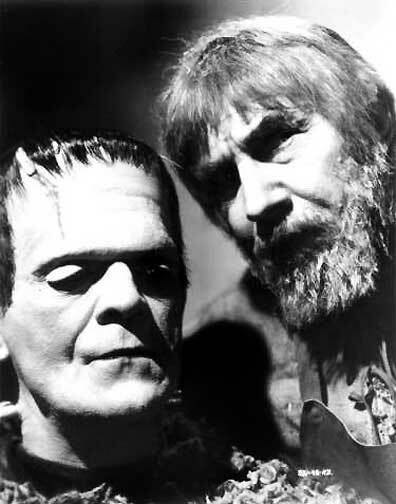 Boris Karloff and Bela Lugosi . . . .
You can't talk about classic horror movies - or Universal Studios, for that matter - without talking about the contributions of Karloff and Lugosi. 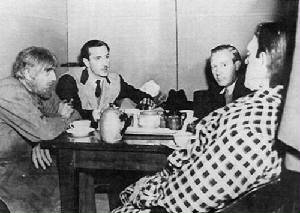 Together or separately, they are engraved on our collective memory! 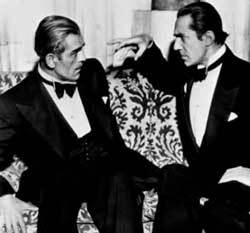 The Black Cat - the first movie pitting Lugosi and Karloff together, in 1941 - was a slam duck for the two who were riding the crest of fame as Horror Icons at Universal Studio. 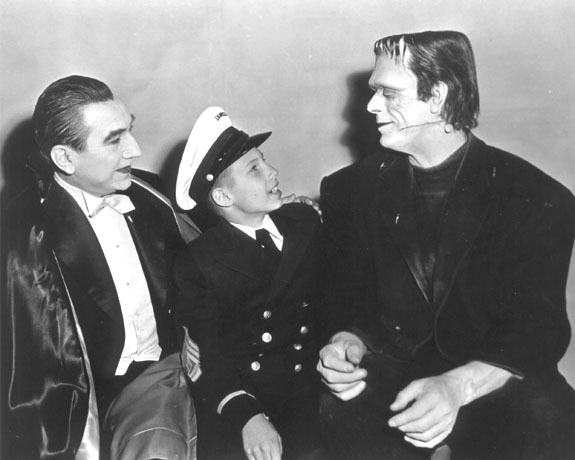 Son of Frankenstein (1939) not only had Boris Karloff and Bela Lugosi but Basil Rathbone (the aforementioned son of fame). 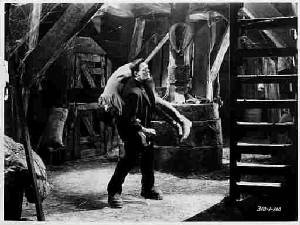 It also had one of Maven's favorite movie lines with Lugosi's Ygor talking about Karloff's Frankenstein Monster: "He . . . does . 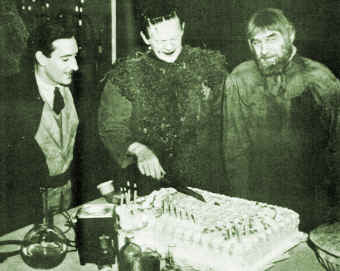 . . things for me." 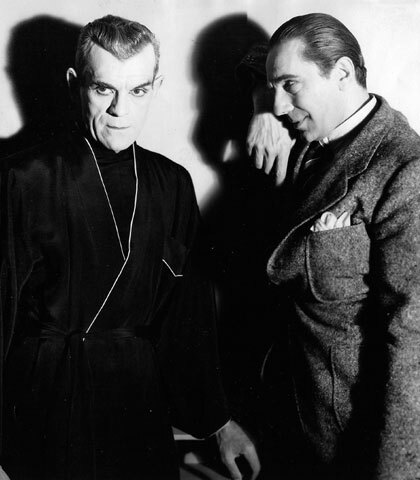 You can catch Bela and Boris in some of Cortlandt Hull and Dennis Vincent's work over at The Witch's Dungeon at www.preservehollywood.org. 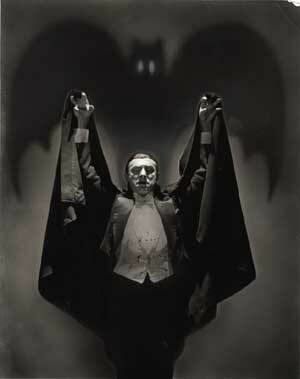 Click the Picture for More on Lugosi and other Vampires! 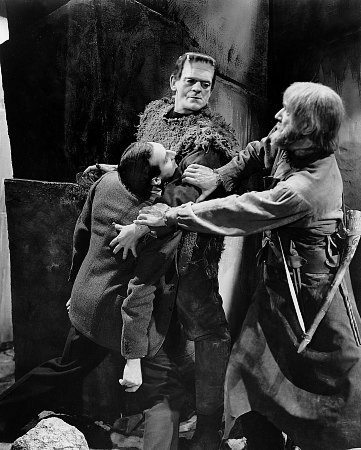 This has behind the scenes information on Boris Karloff's classic role of the Frankenstein Monster plus some other interesting links! 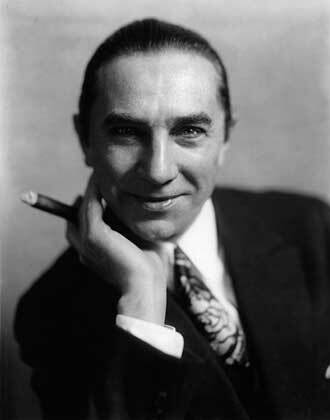 Want to know more about Bela Lugosi's Dracula, that he had his own radio series plus the Spanish Dracula and Lon Chaney, Sr.'s foray into vampirism?!?! 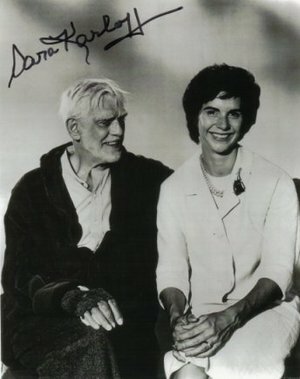 You Never Know WHERE They'll Show Up! 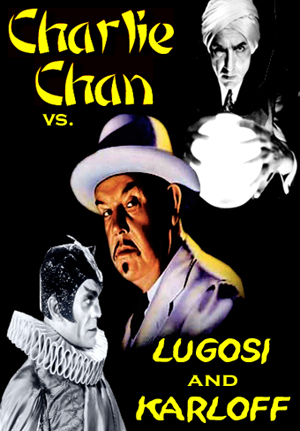 You can even find Karloff and Lugosi with either Charlie Chan or with Peter Lorre in "You'll Find Out," a 1940 musical entry--yes, Maven said musical!--with Kay Kyser and his Kollege of Musical Knowledge with Ginny Simms, Harry Babbitt, Sully Mason and Ish Kabibble. 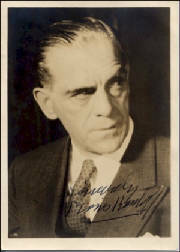 Click on the picture for a clip of Bela Jr. 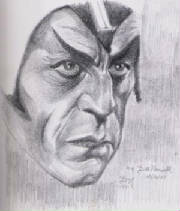 I couldn't resist adding this sketch of Boris Karloff as Gravelle, Charlie Chan at the Opera (1936)!